Last weekend, Mama and I headed into town to potter around a few of our favourite charity shops for a couple of hours. I introduced my Mum to charity shopping about six months ago (?!) and now she's absolutely hooked. It has sort of become 'our' thing which is really sweet. Maybe I'll get her to write a blog post featuring her favourite picks, eh?! ;) I wasn't intending to buy anything on this trip but, as ever, that went out the window when I spied the following books. I only picked up a few, because I'm trying to get through all the ones I already own, but I love nosing at everyone else's charity shop buys so I thought I'd share mine too. Overall, I spent about £3 so I'm pretty chuffed. Let me know if you've read any of these in the comments! I've never seen the film, which supposedly isn't very faithful to the book anyway, but I'd been wanting to read some Capote for a while so I thought this was the perfect opportunity to give his writing a go. I've actually read this recently so keep your eyes peeled for my review at the end of the month! I've now got my eye on In Cold Blood. It sounds awesome! Navigating readers through the shadow worlds of international espionage with critical knowledge culled from his years in British Intelligence, Le Carré tracks the dark and devastating trail of a document that could profoundly alter the course of world events. 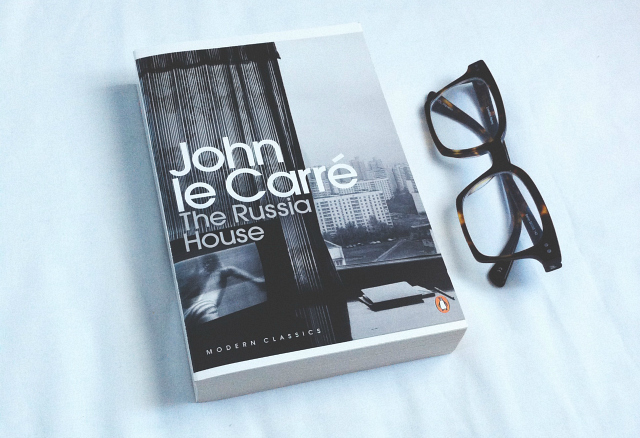 I've never read any Le Carré but whenever I research modern classics this book always pops up! Admittedly, I don't know much about it but the premise sounds quite interesting so I'm looking forward to getting stuck in. Pat has spent several years in a mental health facility. When Pat leaves hospital, however, everything seems changed...There is a silver lining, however, in the form of tragically widowed, physically fit and clinically depressed Tiffany, who offers to act as a go-between for Pat and his wife, if Pat will just agree to perform in this year's Dance Away Depression competition. Luke and I watched the film version the other week and we both really really enjoyed it, so when I saw this on one of the shelves I thought I may as well pick it up! I really warmed to Pat in the film version so I'm hoping I warm to the bookish Pat just as quickly. I've got relatively high expectations. Max Carver's father decides to move his family to a small town...As the family settles in they grow increasingly uneasy...With his new friend Roland, Max discovers the wreck of a boat that sank many years ago...Everyone on board perished except for one man...As they learn more about the wreck, the chilling story of a legendary figure called the Prince of Mist begins to emerge. I picked this book up on a whim, because I've got another of Zafón's books on my shelf that I'm eager to read that I've only heard good things about (The Shadow of the Wind, if you're interested). I think this will be a nice read when I'm looking for something that isn't too taxing. *This post includes affiliate links. If you buy the books through the links I've provided, I'll earn a tiny bit of money to put towards books to review in the future. Everyone's a winner because BOOKS! 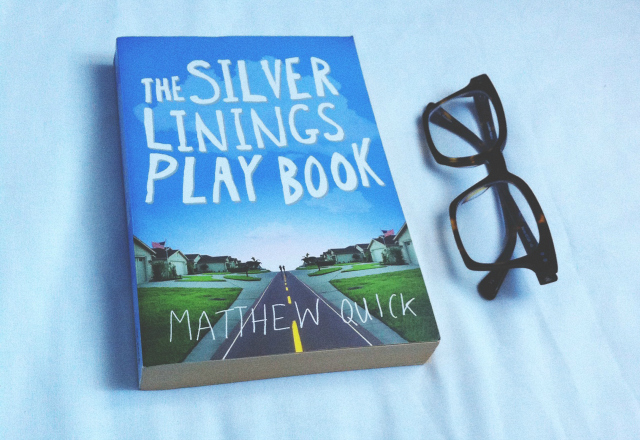 Silver Linings Playbook is a brilliant book, quite different from the film, which I loved, but the book is miles better in my opinion, a bit darker but just as moving, funny and heartwarming. For no particular reason at all, I don't own a single second hand book. I'll have to start have a nosy around my local charity shops when you get as good a deal as these! 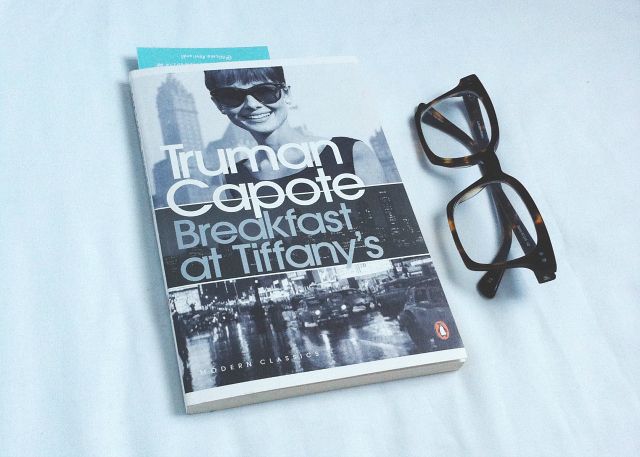 I've never read Breakfast at Tiffany's - I've heard the book and film differ and I quite enjoy the film so I don't want to ruin the illusion I currently have from watching the film. I do want to read some of Capote's work though, In Cold Blood has been on my wishlist for some time. I'm looking forward to seeing reviews on all of these books. Enjoy reading! The Silver Linings Playbook looks great! Also I have been wondering for a while, have you read Frankenstein? i miss a good charity shop rummage. travelling doesnt quite have that little gem although i have found some amazing book stores along the way. 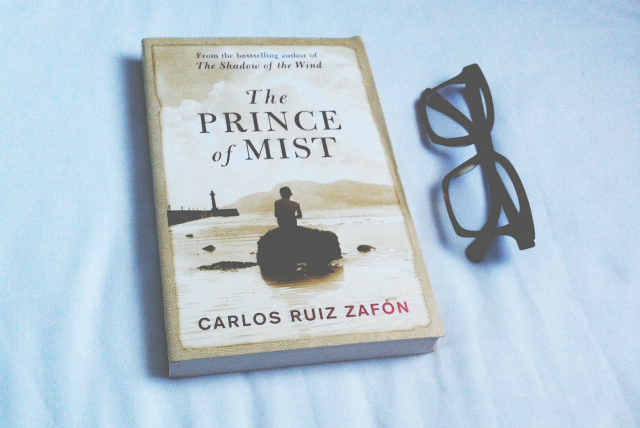 I've read the Prince of Mist (and Shadow of the Wind for that matter!) and they're both amazing books, I love them. I would love to read Breakfast at Tiffanys and The Silver Linings Playbook for that matter, I'm always intrigued how the films match up!